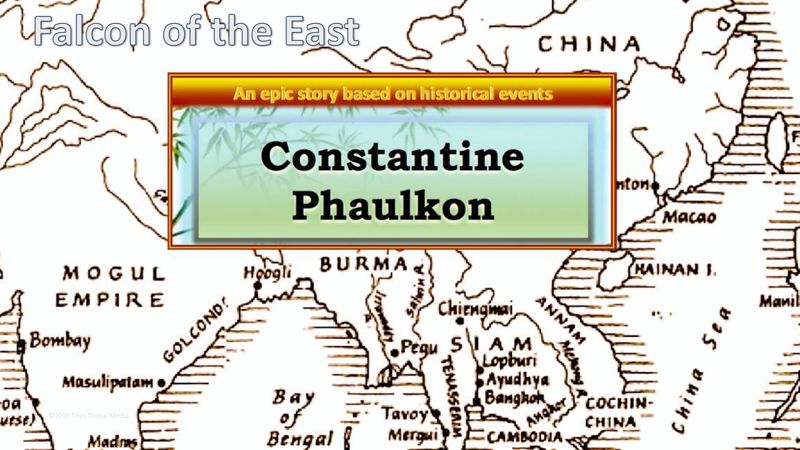 Based on true events, Constantine Phaulkon, known as the "Falcon", the 17th century Greek adventurer who rose from cabin boy in the Mediterranean for the East India Company to become a Prime Minister of the Oriental Kingdom of Siam. 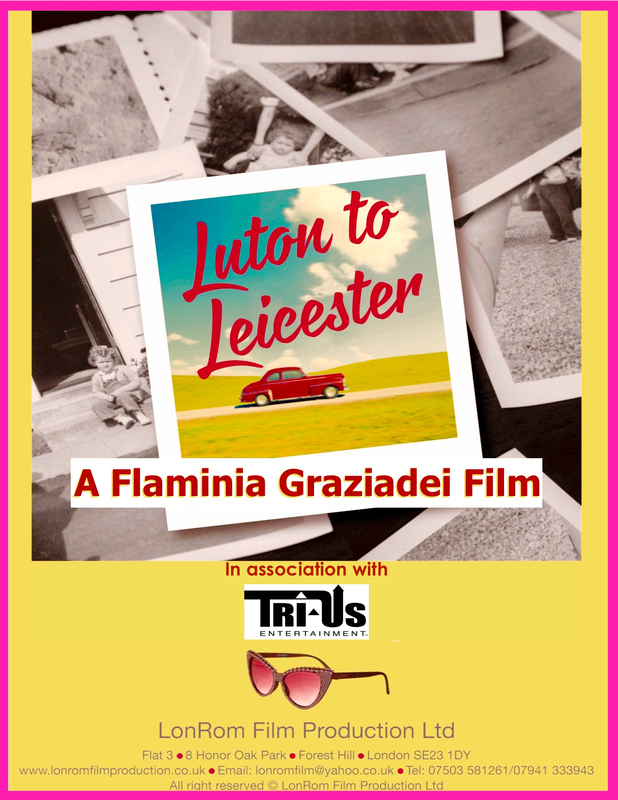 Luton to Leicester. Comedy. Drama. British. A Road Movie for the Third Age.